According to the Blackseafor commander, the On-Call Naval Force of Black Sea navies BlackSeaFor has left the Bulgarian port of Varna to conduct its next stage of exercises. 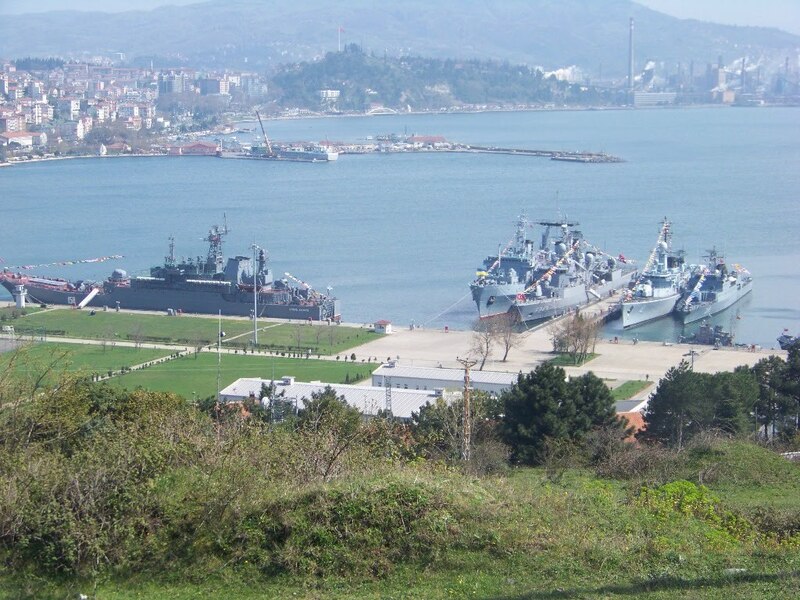 The April 2010 activation of BlackSeafor is scheduled to end on 27th April and is commanded by Bulgarian Navy. As reported earlier, the first stage of the exercises was conducted in the south-western region of the Black Sea which involved search and rescue operations, and replenishment and refuelling at sea as well as monitoring of civilian aircraft. During the next stages, the Blackseafor warships will exercise tactical manoeuvres, conduct combat operations against surface ships, practise air defence and communications, assistance to ships in distress and ship inspection. Click here for photos of the Ereğli port visit.